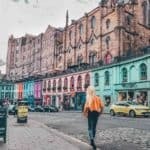 Home Scotland Edinburgh or Glasgow, Which City in Scotland Should You Visit? 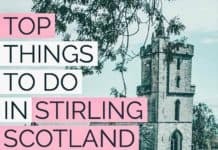 Planning a trip to Scotland but not sure which city to fly into? (want some more inspiration to plan immediately, click here). If you are flying into Scotland you are probably going to be flying in to either Glasgow or Edinburgh. Given that the cities are only an hour apart, you may wonder which one you should fly into if you have limited vacation time. 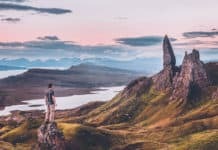 Lots of people plan to do a quick big city Scottish tour and then head north to explore the Highlands. 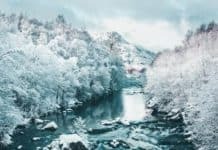 The good news is that either city offers a good launching point to see the dramatic scenery in the northern end of the country. 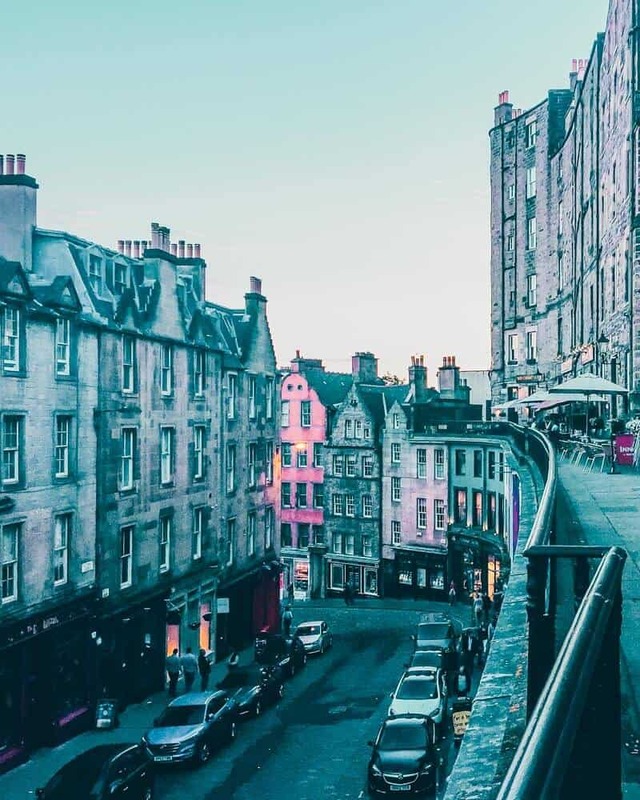 Honestly, you can’t go wrong with either city, but there are benefits in Edinburgh vs Glasgow you should consider? What is great about both cities? 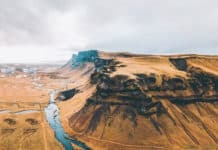 The incredible Scottish Highlands in Scotland! 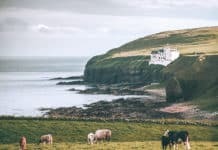 Both cities offer great launching points to get to the Scottish Highlands, have tours leaving from them, and are actually relatively close if you need to get between them. 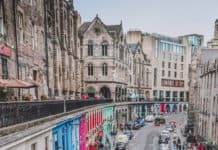 There are plenty of affordable transportation options going Glasgow to Edinburgh or Edinburgh to Glasgow: trains, busses, and even a straight interstate making getting between the two only take about an hour. Tourists visit both cities, so either one is prepared with the resources needed to help plan a great trip. 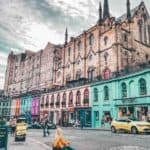 When pricing flights and hotels I found that prices varied, but Glasgow tended to be a little bit cheaper. This may be due to the fact that Edinburgh averages slightly more tourists than Glasgow. Advantage Glasgow. 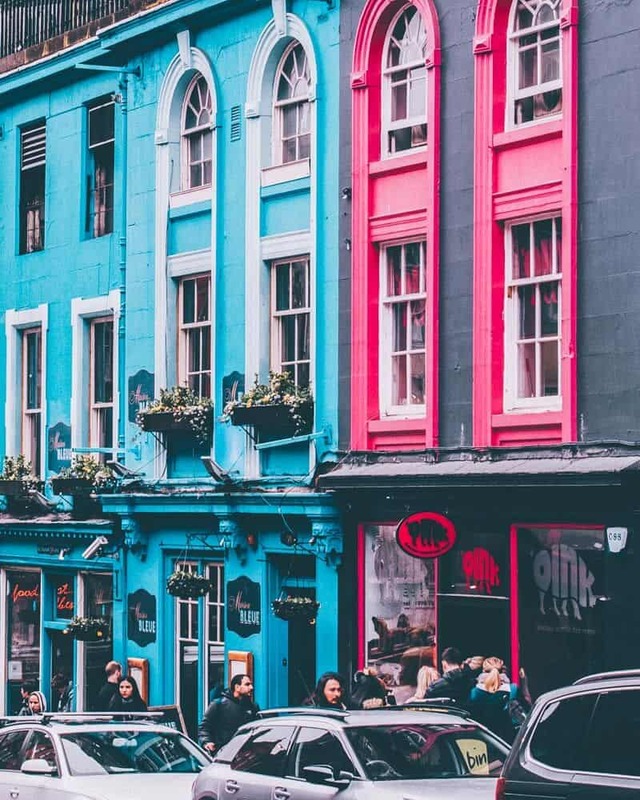 *Note – it is worth checking out flights to Manchester or even London as well as they aren’t too far away, and there are affordable transportation options between them. Both cities feature a bustling city center with lots to do and see. 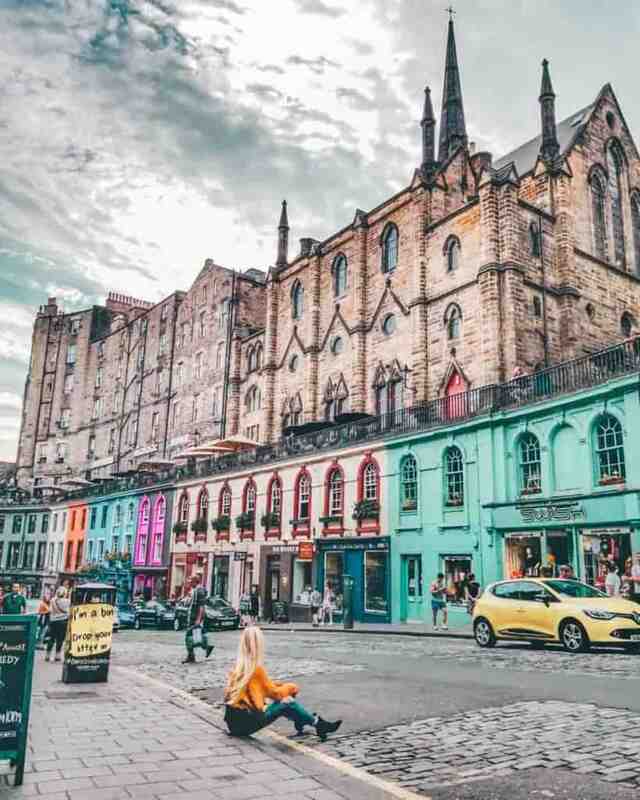 The Old Town in Edinburgh features the Royal Mile that connects Edinburgh Castle to Holyrood Palace, with nonstop action going on between. 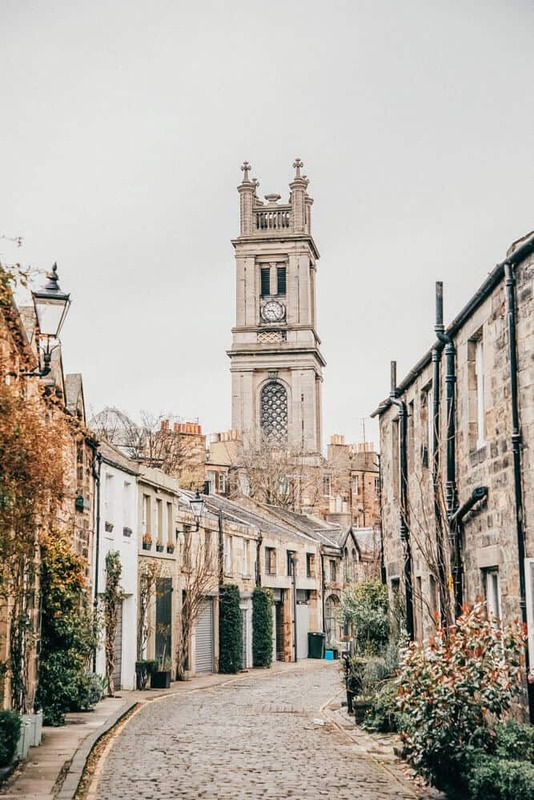 Edinburgh seems to feel a little bit more historic with sites like Victoria Street making you feel like you’ve stepped back in time. Glasgow also features historic charm, but seems to have more normal office parks and apartment buildings mixed in. Both city centers are a nightmare to park in, but feature plenty of public transportation options so you don’t have to. Once there they are each walkable, have tons of restaurants and bars, and I felt completely safe in either. Overall though, the Royal Mile makes me give the city center advantage to Edinburgh. 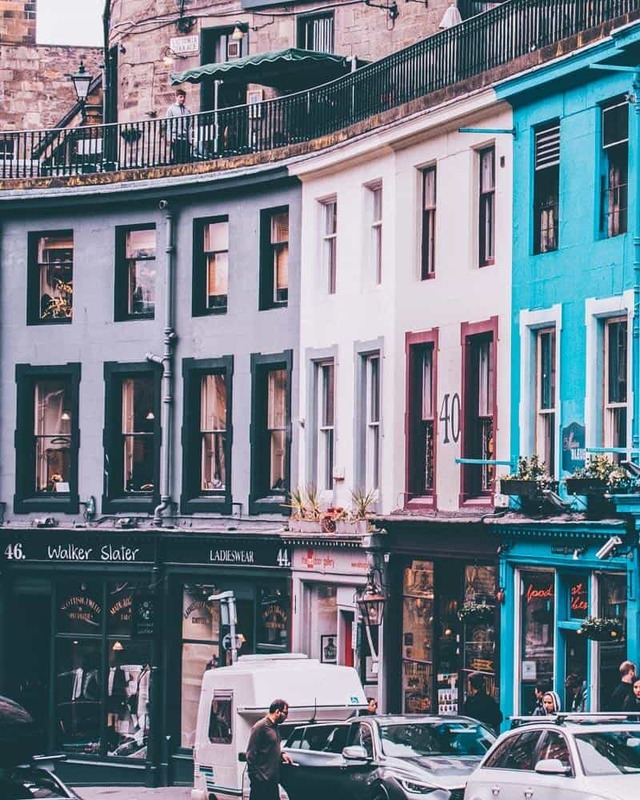 Not surprisingly each city features unique shops and malls tempting you to spend your money, but in Edinburgh there seemed to be more touristy shops while Glasgow featured the touristy shops with even more high end stores. Advantage Glasgow. 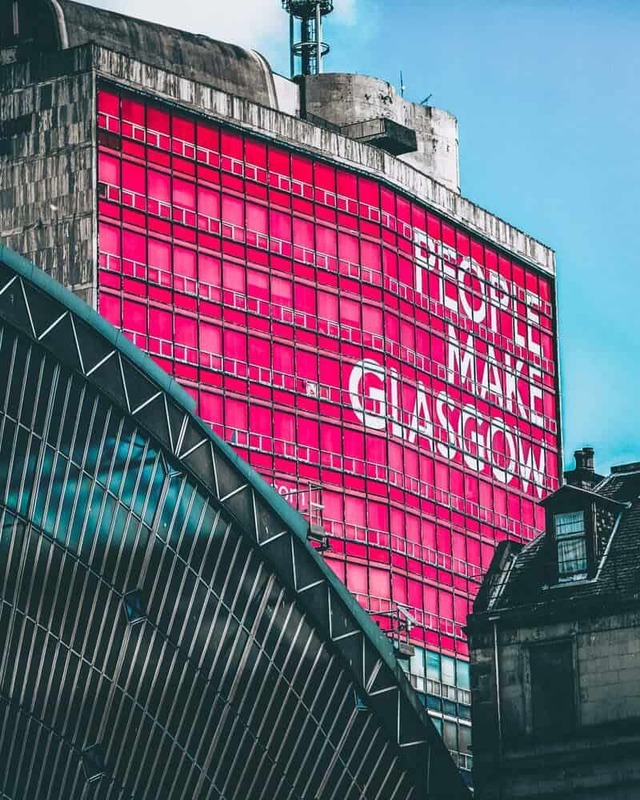 If seeing modern architecture attracts you then you have to make time to see the Glasgow Royal Concert Hall, the Glasgow Science Center, as well as the Clyde Auditorium. Advantage Glasgow. 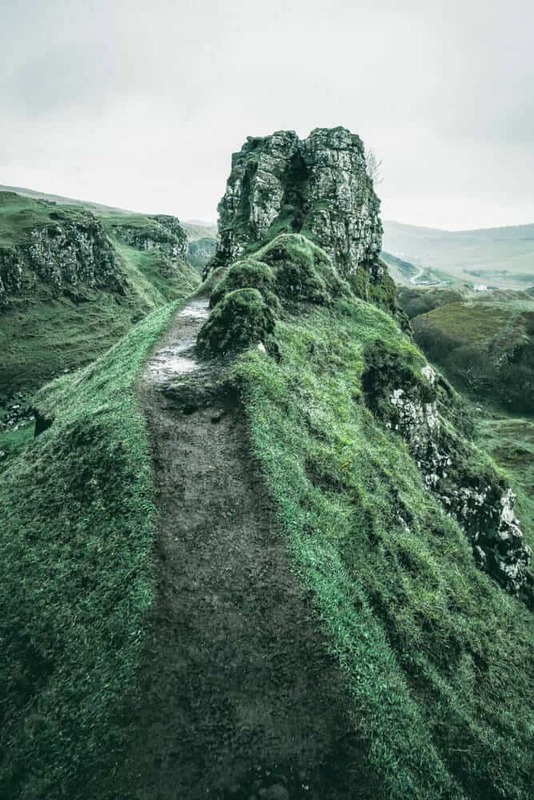 While Glasgow features the famous Kelingrove Park, the hills of Edinburgh are home to a number of great spots like Holyrood Park. This park features an easy hike to Arthur’s Seat and panoramic views of the city. It truly is breathtaking. Advantage Edinburgh. 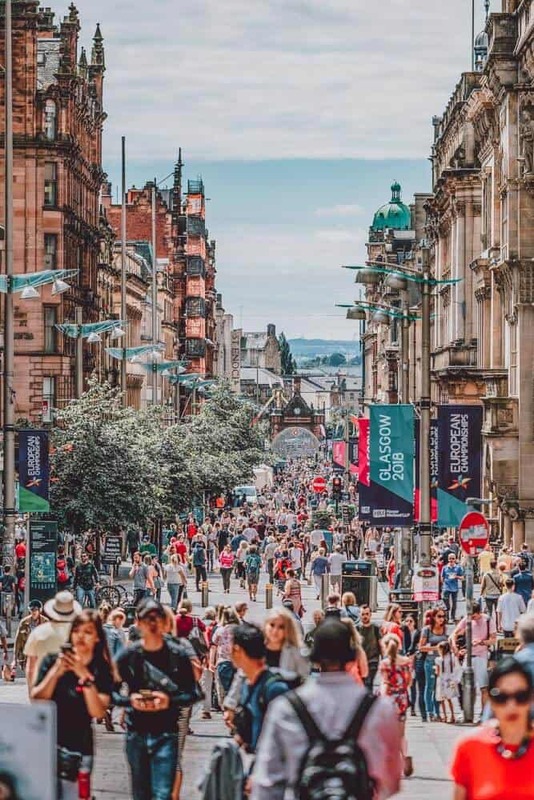 Truly you cannot go wrong when considering Glasgow vs Edinburgh, but the last time I went I wanted a more historic feel before heading to the Highlands so we chose Edinburgh as our base of operations, only spending one day in Glasgow. The ratings of the cities are obviously subjective, but for those that have been I would love to hear your thoughts on which one you preferred and why? 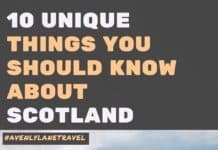 Read more about what should be included on your Scottish vacation here.